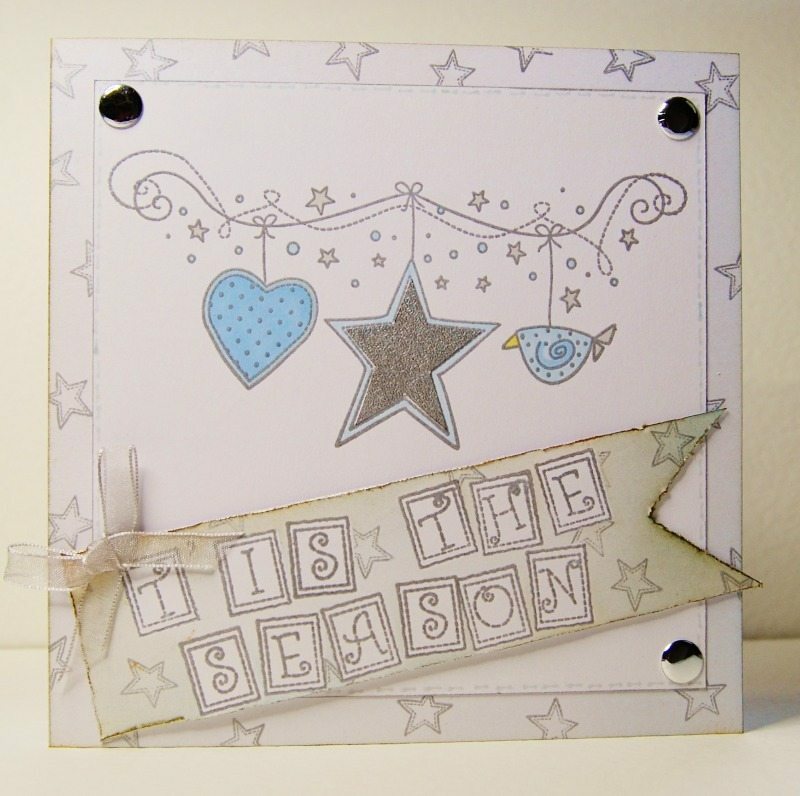 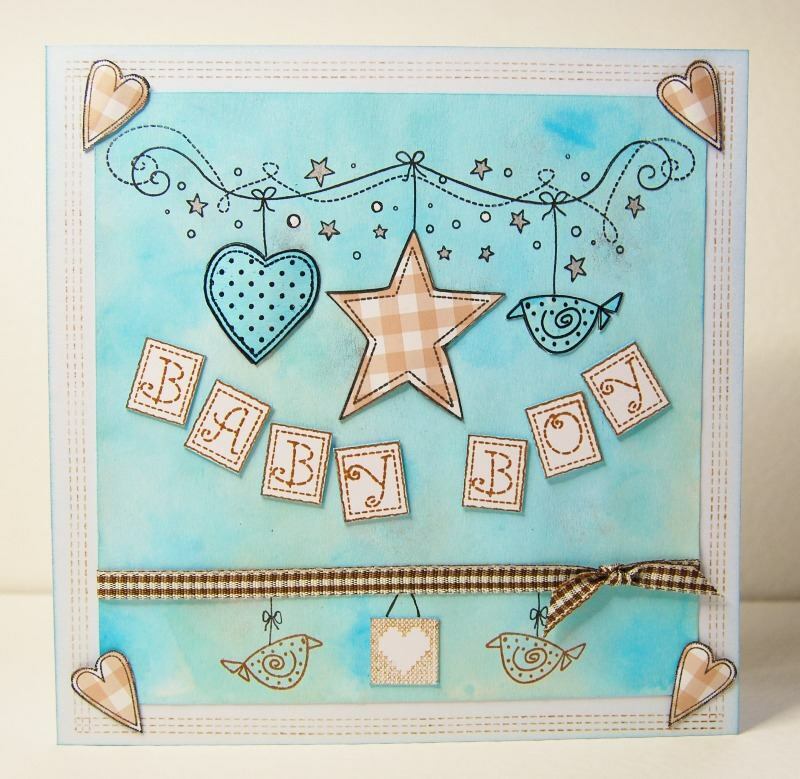 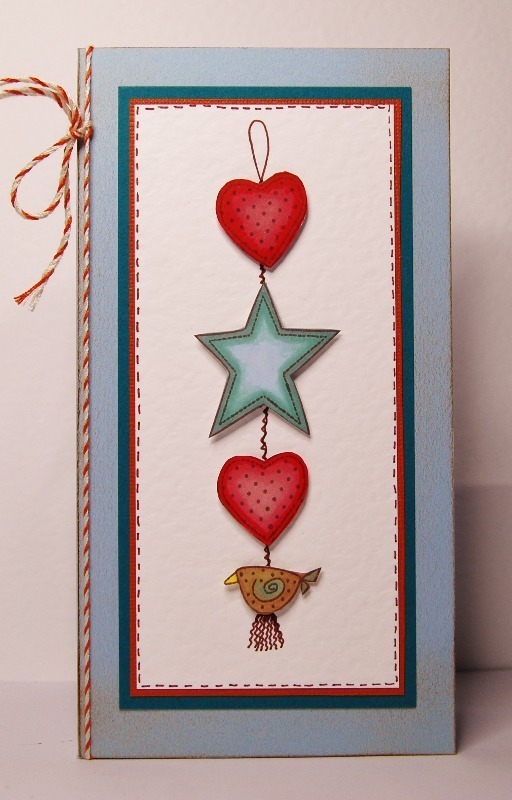 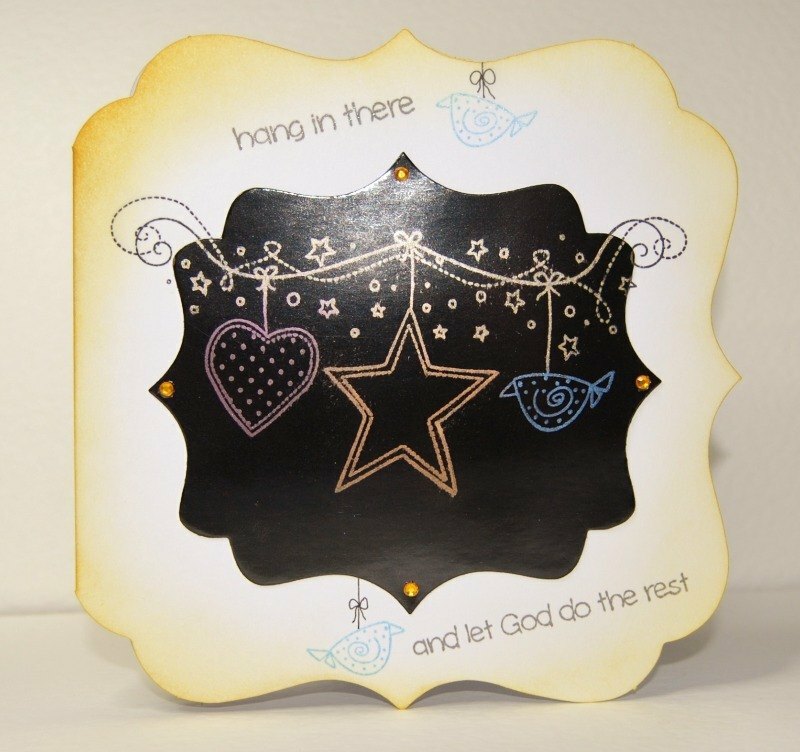 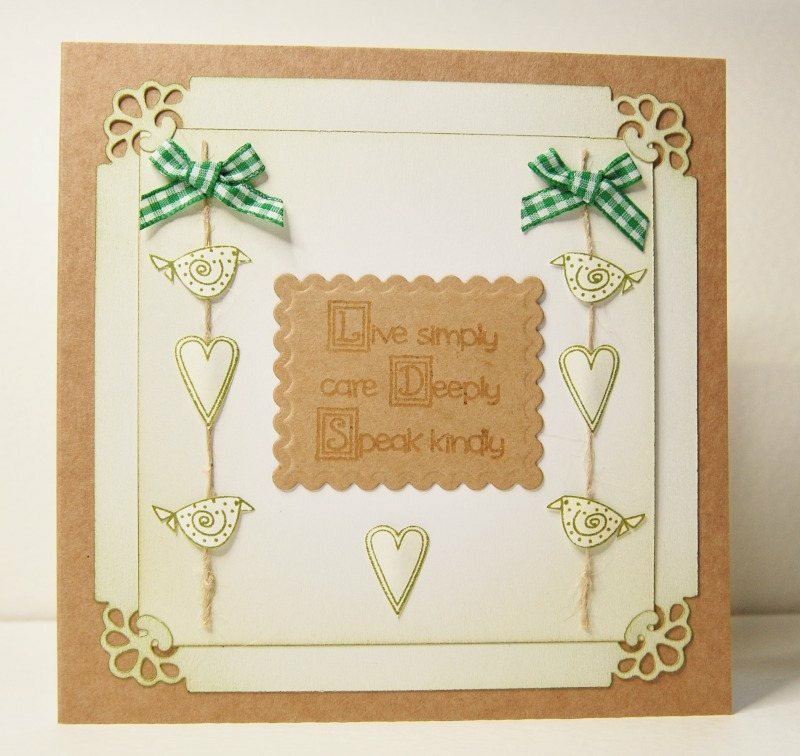 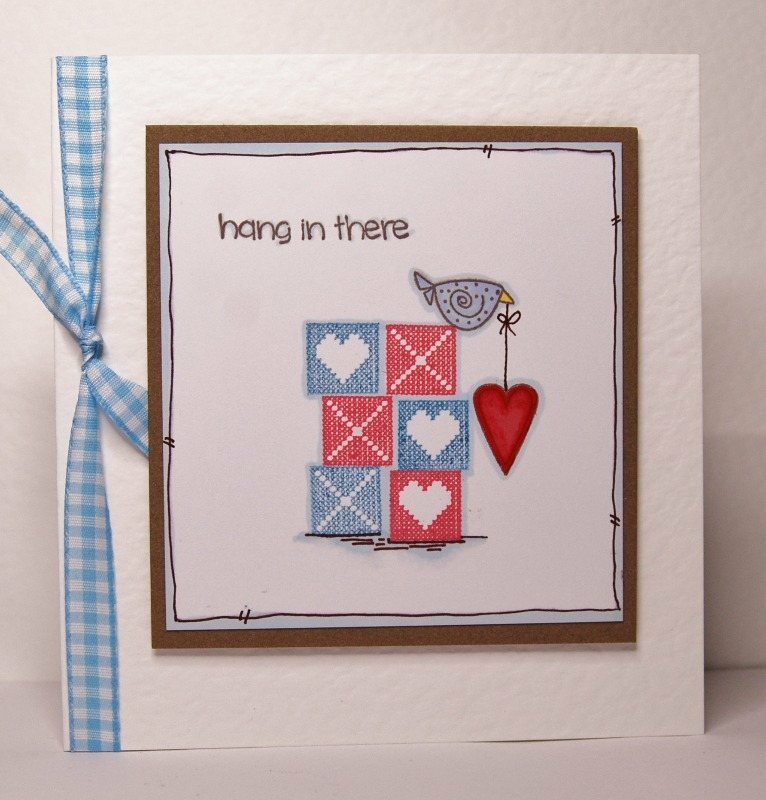 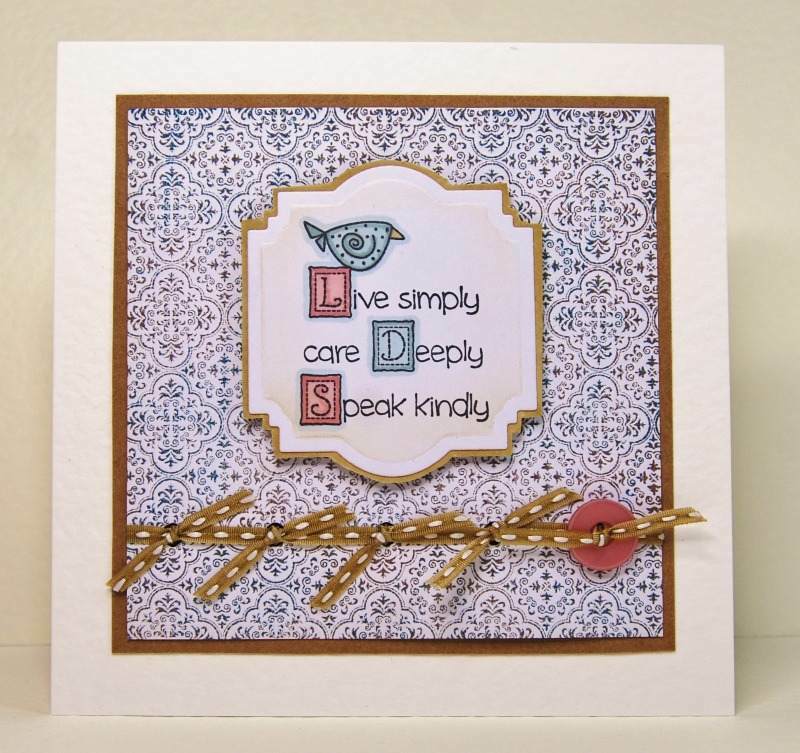 A lovely naive feel to this set with 11 individual stamps, great not only for Christmas, but other occasions too. 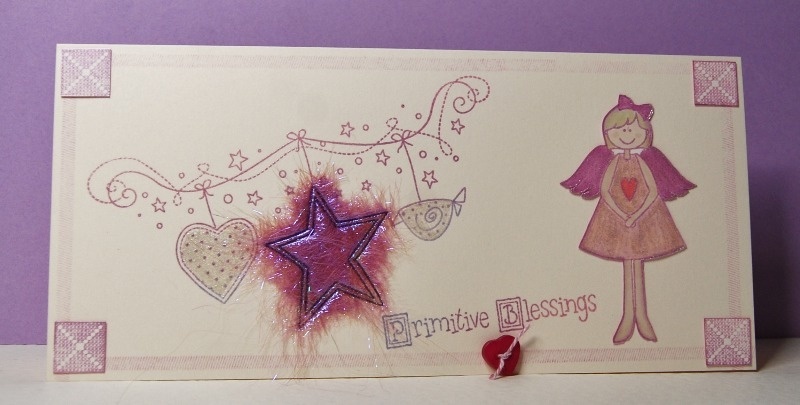 This one continues the "primitive" theme that I love so much and will work well with Prim Angel 1 and 2, as well as Warm Winter Wishes for Christmas. 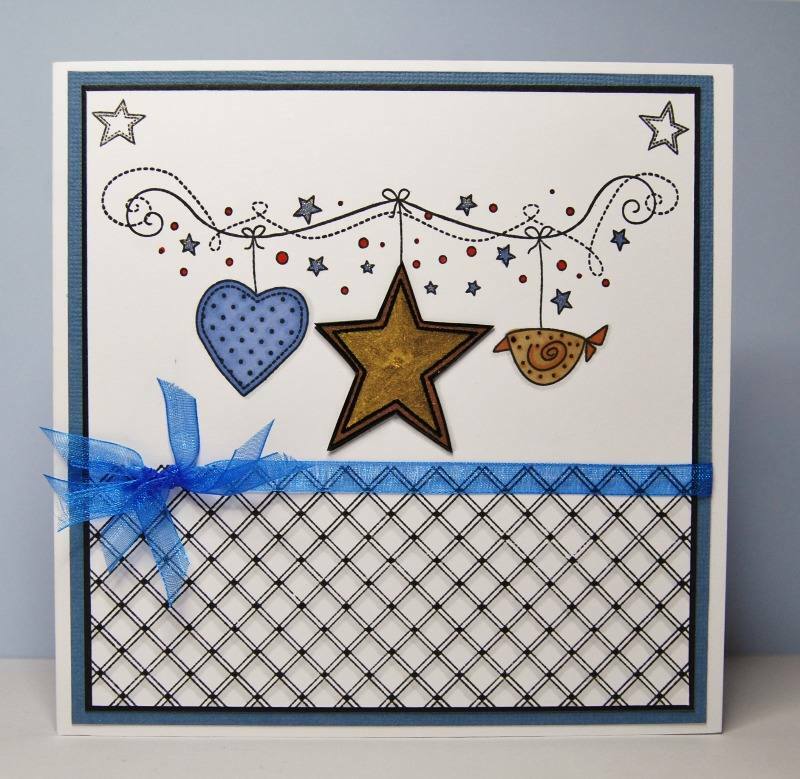 Card samples will also contain designs from some of our other stamp sets including Christmas Applique and Christmas Ornaments.